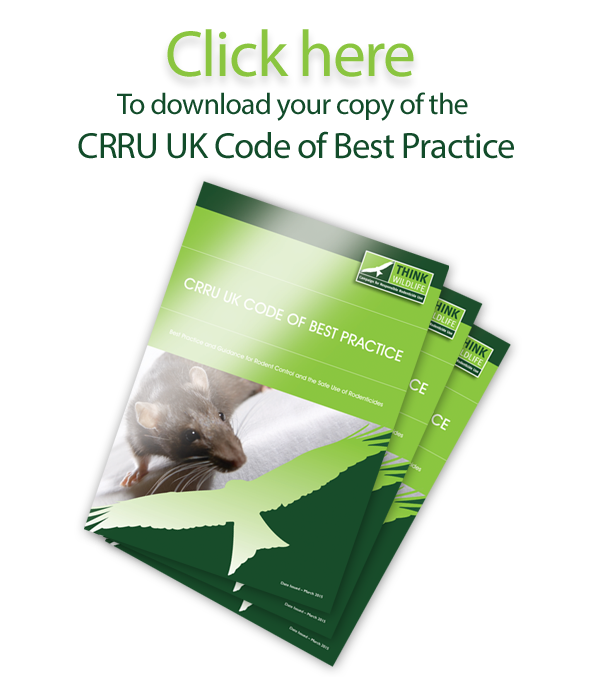 UK Rodenticide Stewardship Regime point-of-sale declarations for ‘stewardship label’ rodenticides – without which their sale, purchase and use will be illegal – have been published by the Campaign for Responsible Rodenticide Use. They are available now in readiness for products bearing new stewardship labels becoming available from April 2016 onwards (see graphic below). The declarations apply to all distributors, including internet-based, and all professional end users including pest controllers, farmers and gamekeepers. Each declaration is a single page document, available to download. They are accompanied by a detailed Q&A document that includes a number of ‘what-if’ scenarios, available to download HERE. Supply Chain Compliance: For distributors who purchase rodenticides with stewardship labels for onward sale either to end users or companies who in turn will sell to end users. Distributors may incorporate the declaration in supply contracts. As long as all elements are included, such contracts will be considered stewardship-compliant. A sample declaration form can be found HERE. CRRU-Approved Certification: For individually named end users with a CRRU-approved certificate of competence, listed HERE . For a sample declaration form click HERE. CRRU-Aligned Farm Assurance Scheme: For individually named members of CRRU-aligned farm assurance schemes, listed HERE . For a sample declaration form click HERE. The stewardship regime’s phased introduction is available as a timeline graphic.